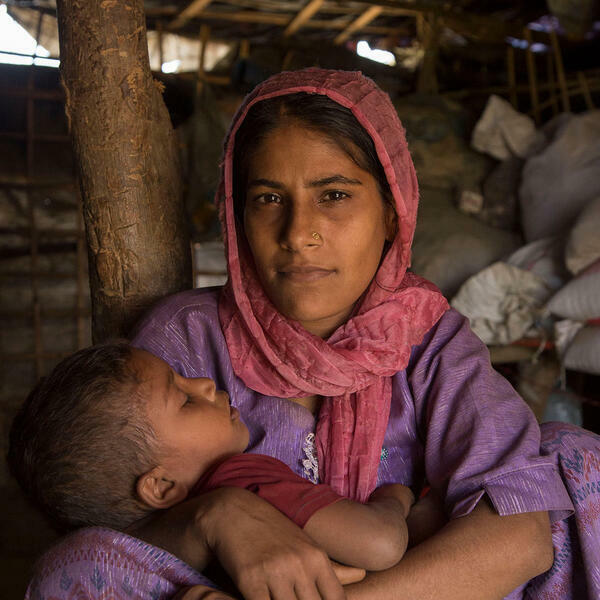 Every Rohingya person has a story to tell, whether they’re living in a camp in Bangladesh, still trying to survive in Myanmar or living in the farthest reaches of the globe. As part of this year’s 20th anniversary of Refugee Week, we’re speaking to some of the Rohingya who make up its 3.5 million diaspora. We’ll be hearing from Mr Abul Kalam, Founder and chairperson of the Swedish Rohingya Association and one of the founding members of the European Rohingya Council. We’ll also be speaking to a Fellow member of the ERC, Dr Anita Schug, a human rights activist and neurosurgeon based in Switzerland. They’ll be sharing their journeys, challenges, and resilience to survive, and their determination to help their fellow Rohingya. Content Warning: Listeners may find some of the descriptions in this podcast distressing.